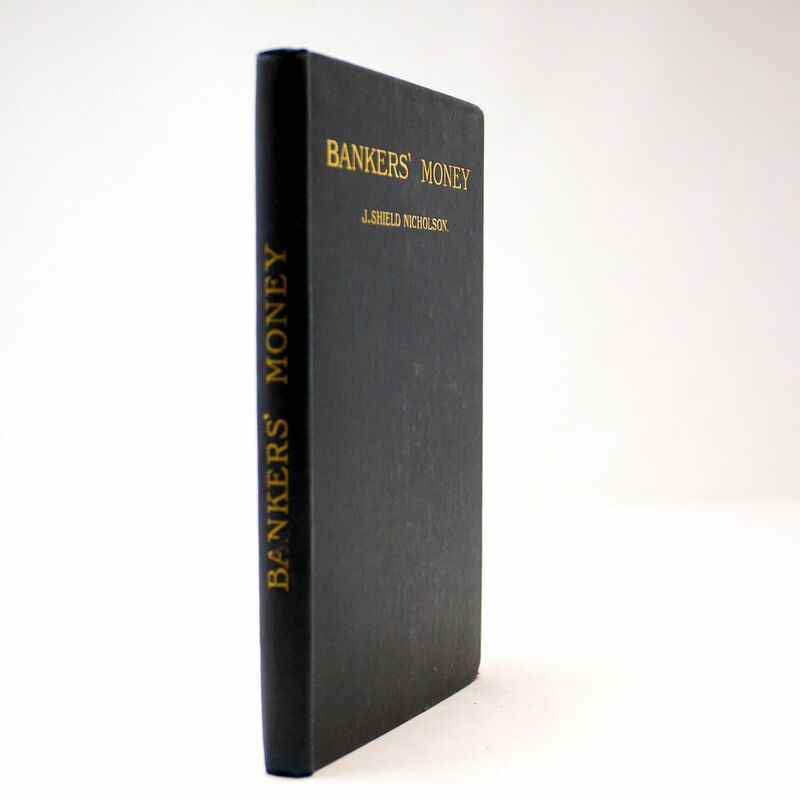 Bankers' Money - A Supplement To A Treatise On Money - IFA Vintage and Current Book Library - Index Fund Advisors, Inc. Author: J. 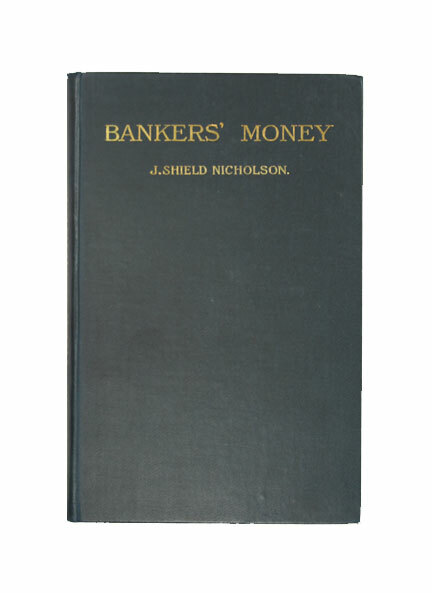 Shield Nicholson, M.A., D.Sc.